Bliss products are a hit or miss thing for me. Some, like their hand and foot products, are brilliant. Others are just decent, but over-hyped and outrageously priced. And nearly all of them are seriously lacking in the scent department. In this price range I expect scents that don't belong in the cabinet under the kitchen sink. Bliss Magnolia Body Scrub is a rare one in this regard. 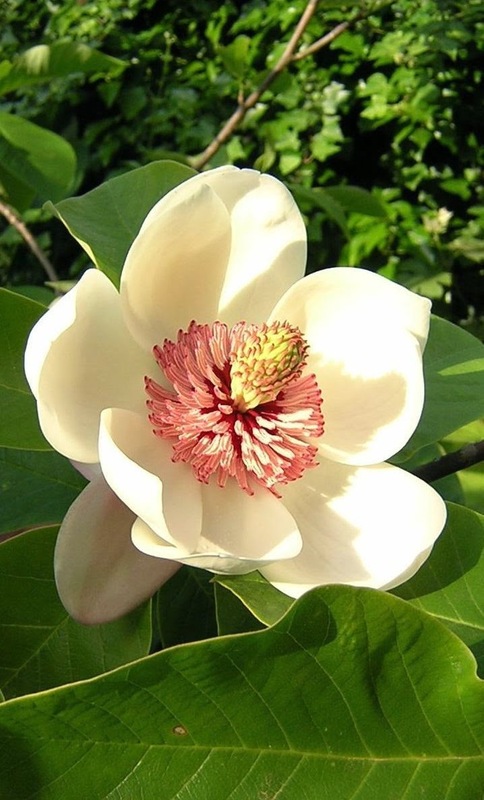 The magnolia scent is actually very delicate and pleasant, even for someone like me who isn't a big magnolia fan. I wouldn't object to a full line of products carrying this fragrance. Very spring-appropriate, cheerful and feminine, but doesn't last longer than the steam in your shower and will not interfere with your perfume. The problem is that it's a very unimpressive scrub. The consistency is thin, the granules are tiny, and though the product is creamy and pleasant on the skin, it isn't much more than a glorified shower cream. It's very comparable to the exfoliating body wash from Maryam's Soap Nook. Very pleasant, not drying or irritating, but can't be trusted with all of your exfoliating needs. i have this and actually used it today for the first time in a while. i love white floral scents, and i like that it has a bit of a peppery sharpness to it. i agree though that it's lacking in the exfoliation department. i mainly use it when i'm craving the scent.